When Criterion announced their version of The Tree of Life, there was much to be excited about just in the idea that the 2011 film would benefit from an upgrade taking advantage of the improvements in home video technology from the last seven years. The announcement that it would have a new, longer cut of the film, however, was a real bombshell. What would restoring nearly 50 minutes of footage mean? Would it enhance and inform, or would it detract and obscure? Malick’s ongoing revisions certainly didn’t hurt The New World. Though my excitement for such a thing might normally cause me to rush straight to what’s new, for The Tree of Life, I rewatched the theatrical version first, a warm-up for digging into the new cut. It had been many years and I wanted to refresh my memory in order to compare, lest the extended version supersede my recollection of Terence Malick’s masterpiece [also reviewed here]. On this new viewing, I was struck by how clear the movie’s themes were: the cycles of nature, how human experience is primal and consistent, how violence sometimes begets mercy, and how love sometimes is vicious. The struggle to be good, to be worthy. The bonds of love and trust amongst family and how we test them. The role of faith in all these things, but also science; fate vs. human determination. The failure of earthly rewards, the various necessary states of fealty, the triumph of connection. We are not original, our experience is not new, this has been going on since the dawn of existence and will continue long past our presence here--a notion that is illustrated visually by The Tree of Life’s feeling of constant moving, of short cuts and the camera in motion. 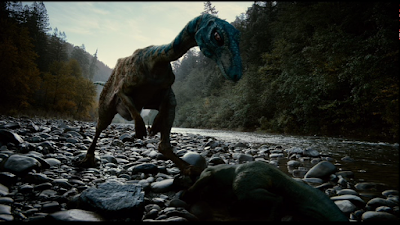 But also those dinosaurs. A reptilian schoolyard bully exercising restraint. And hanging over it all, grief. Grieving the loss of self, grieving the loss of others. Which is what Malick leans into from the start of this new version, moving the middle child’s death to the front of the film, focusing more on the parents (Jessica Chastain and Brad Pitt), and then the grown Jack (Sean Penn), who aches over the loss just as acutely decades on. 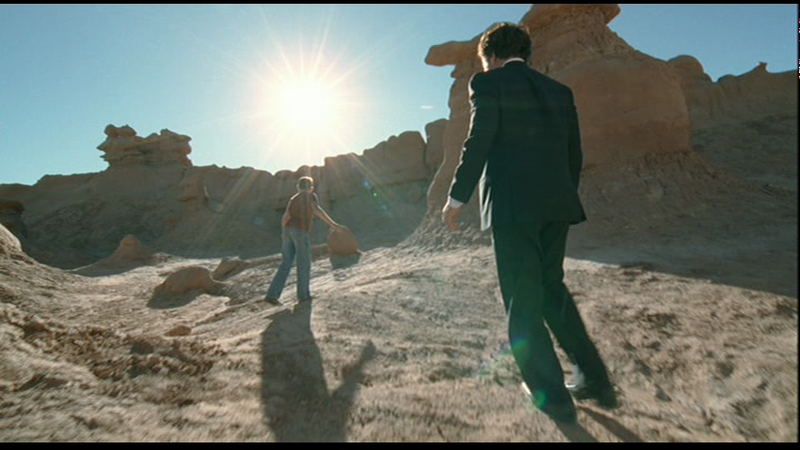 Rather than feeling a part of all existence, in this edit, at least in the early sequences, the humans appear small within the universe, and their faith is tested. If when we pass, God lifts us in his hands, then are we completely on our own while walking this Earth? Newly added scenes in Jack’s adult life show that his troubles follow him--just as his father warned. The narrative of his youth is now more linear and comprehensive, losing some of the scattershot resemblance to the patchiness of memory, more expressive of his adolescent troubles, including the negative influences that shine a light on the hypocrisy of adults--his prime motivator being they do what they tell kids not to do. In particular, when his father is gone on an extended trip, Jack assumes his role; when the man returns, the child resents it and lashes out. This extended cut is all about more. Not in an excessive sense, but in the sense that at one time Malick had planned out the whole of The Tree of Life, but then treated it as a giant block of marble and chipped away, sculpting something else, something more ephemeral. For instance, this fuller version offers more nuance in regards to the parents, particularly the mother, who is more of an interior figure, a symbol, in the other cut. Here she has regrets about her choices, about dreams lost. She frets over her husband’s behavior, but also has more resolve in terms of her devotion to her family. She could leave, but she stays. 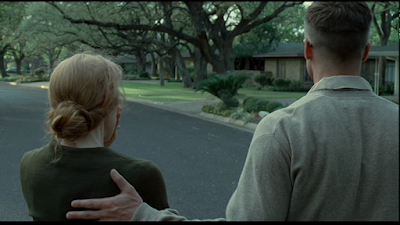 Jessica Chastain was a revelation when The Tree of Life first came to theaters, and seeing more of her performance only bolsters her strength as an actor and reinforces what Malick first saw in her. Likewise, expanded scenes with R.L., the middle boy (Laramie Eppler), show he is more favored by the father, who indulges his gentle spirit. They bond over music, and he cuts R.L. slack in ways he never does Jack. This gives added layers of resentment to Jack’s cruel dares, pushing the sensitive boy to touch the inside of lamp or put his finger over a gun barrel, only to immediately regret the violation of trust. Jack is the dinosaur stepping on the weaker creature’s head. By all accounts, this is not Malick’s preferred version, that would be the theatrical edit; rather, this is the master dipping back into his early draft and reconstructing it, reexamining his original impulses. With both the hour of extra material and a fair amount of editorial reshuffling, there is a lot to absorb, including whole subplots previously left on the cutting room floor. For instance, the mother now has a brother with a nervous condition, and one of Jack’s friends suffers very real abuse at the hands of his own father, which makes Brad Pitt’s disciplinarian seem a little less villainous. (Has Pitt ever been this stoic and conflicted in any other movie? The petty defeats this man suffers gives explanation to his behavior, though not excuse.) The additions even go beyond the interpersonal. A storm about three-quarters in puts the family directly at odds with nature. All those beautiful glimpses of the universe that color The Tree of Life suddenly turn deadly, another reminder of how small man is in the face of whatever higher power he believes in. 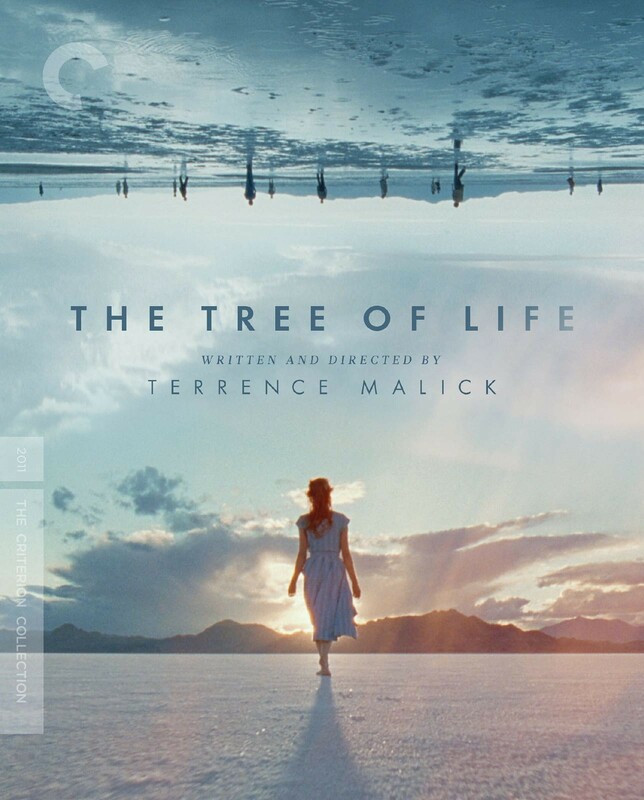 Had this expanded The Tree of Life been Malick’s official version in 2011, the film certainly would not have received the same high regard. Leaving less to the imagination, its engagement of the viewer is entirely different. Where previously, Malick had removed all the in-between moments, compelling us to connect the dots on our own, his expanded The Tree of Life brings the full image into focus. Or was it the other way around, the theatrical cut was nothing but in-between, and we had to piece the larger puzzle together? Regardless, as an additive supplement, fans of the movie will find much in the extra hour and the narrative remix to appreciate, even if viewing it only proves to be a one-time thing. 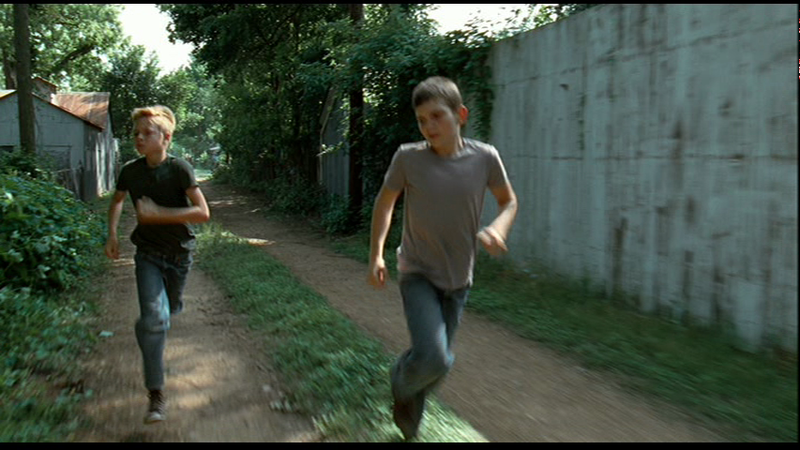 If nothing else, we now have that much more of Malick to watch, which is never a bad thing. Now, where is that full-length version of The Thin Red Line? Note: The screengrabs in this review are from the 2011 home video release and not the Criterion disc under review.